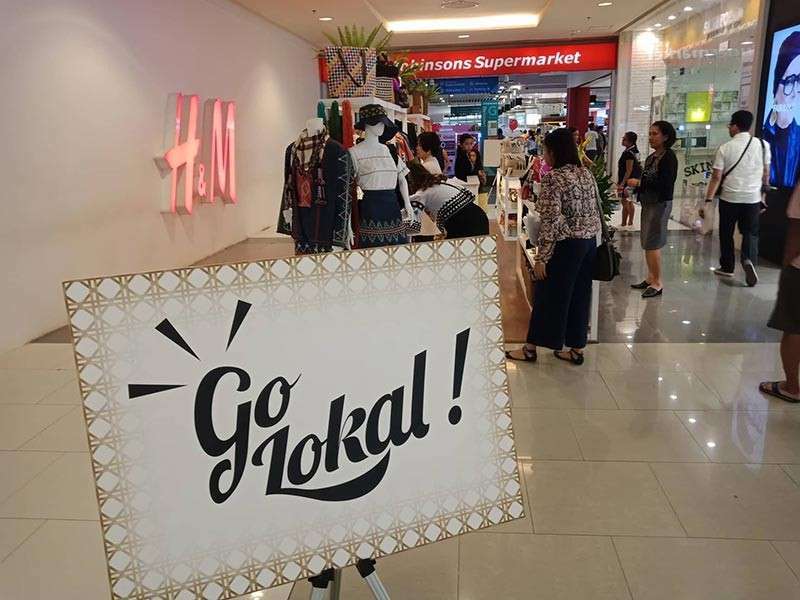 IN ORDER to help micro, small, and medium enterprises (MSMEs) gain market access, the Department of Trade and Industry (DTI) Davao regional office launched the region’s first Go Lokal! store at the Ayala Malls Abreeza Friday, March 8. DTI Assistant Secretary Rosvi Gaetos, during her message of appreciation, assured that the products from the locals are not only made with passion but have also undergone rigid product development interventions to level up the products’ design, quality, volume, standards compliance, marketability, and brand development among others. The MSMEs that displayed their products at the new Go Lokal! store are Yvette’s Bags and Beads Collection, Crystal Seas, Niñofranco, Great Gifts and Souvenirs, Lao Integrated Farms, Healthy Sweets Mindanao Corp., Eng Seng Food Products, AG Pacific, KAAYO Modern Mindanao, Wow Carmen Handicraft, Rhoda’s Milky Durian, Freefood, Nutirarch Neutriceutical Innovations, JNC Herbal Products, Cacao Culture Farms, Tribal Handicrafts Makers Association, El Tigre, and Tadeco Livelihood. Go Lokal! store is still open to all emerging and independent MSMEs, cooperatives, online sellers, and young creative who are interested to display their products. 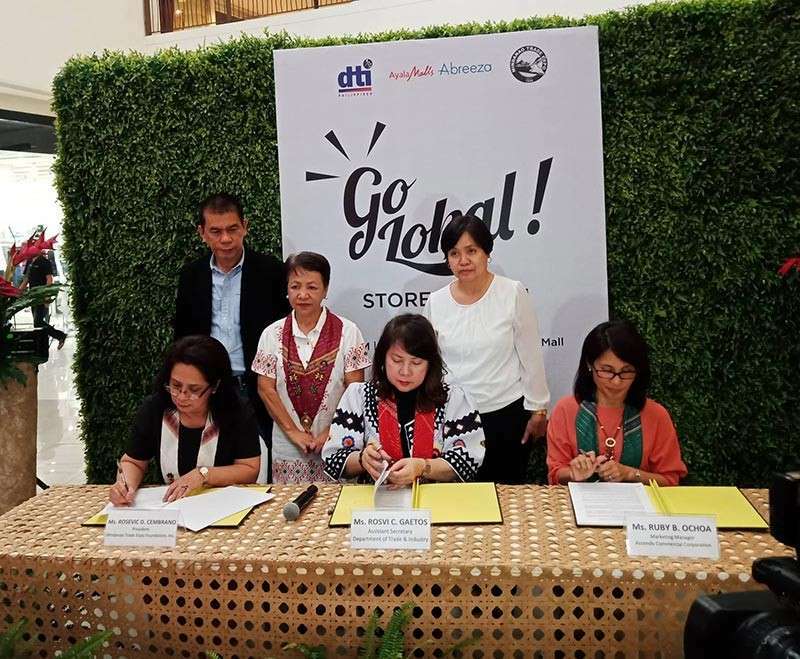 As the store was designed to be a marketing platform for MSMEs, DTI also aims to connect with a wider consumer market in the region, said DTI Regional Director Maria Belenda Ambi. “I hope that with the presence of our Go Lokal! 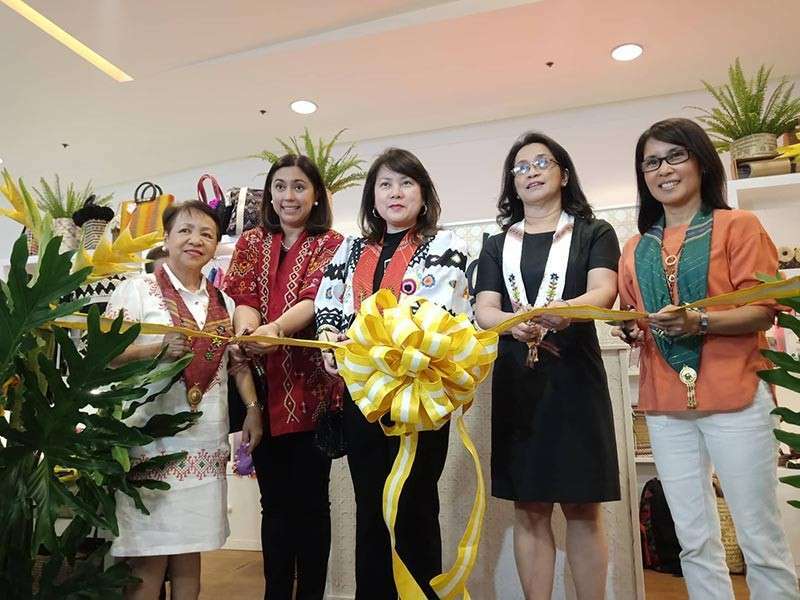 store here in Ayala Malls Abreeza, we will be able to provide a space for our MSMEs with their products that have undergone development and improvement,” Ambi said adding that the quality of the said local products can already compete with the domestic and international products. 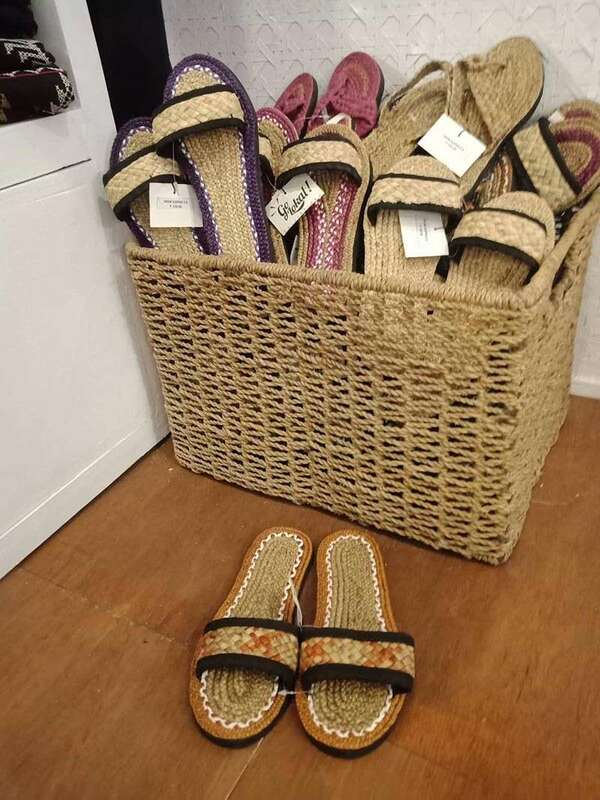 Ambi further said authentic products from Mindanao will be showcased to empower these MSMEs, in the hopes to encourage more locals to be a part of the growing market of competitive local products. 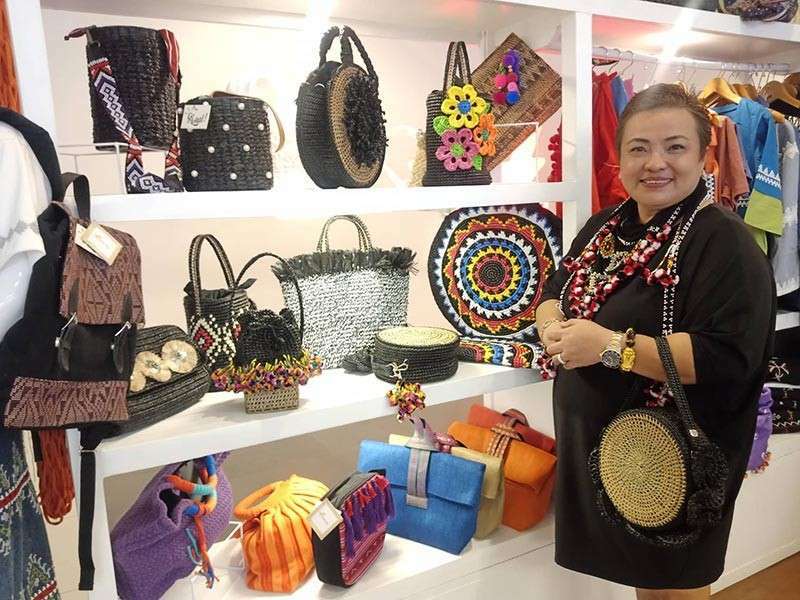 Meanwhile, Yvette’s Bags and Beads Collection owner Yvette Marie Punzalan expressed her gratitude for the opportunity to expand her market access. She said more women in Davao City, who have been her supplier for more than 10 years now, will also benefit from the said expansion. The said project was made possible in the region through the partnership of DTI and the Abreeza Ayala Malls and Mindanao Trade Expo Foundation, Incorporated (MTEFI). The Go Lokal! store is located at the ground floor of Abreeza Ayala Malls near Robinson’s Supermarket.